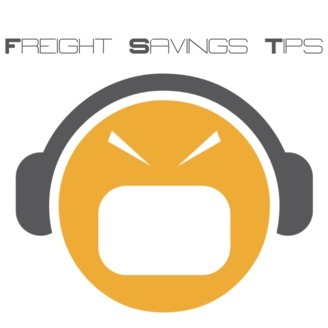 The Freight Savings Tips podcast is dedicating to helping educate business people about the complex world of logistics. Long time veteran of the space George Muha shares practical tips, tricks and ideas that will help companies deliver their products faster, safer and less costly. 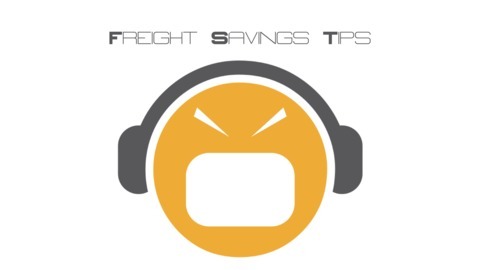 In this episode, I discuss everything you need to know about General Rate Increases or GRI's in the small parcel and less-than-truckload space. Every 9-11 months, freight carriers announce they will be taking an general rate increase. But in fine print they'll add "the impact of this general rate increase may vary by specific lane or shipment characteristics such as weight or class", which makes it difficult for the typical shipper to calculate the real impact to their business. So I try to educate you about these increases, what the real impact like is for a shipper and how companies can better insulate themselves from gross rate hikes moving forward. I hope you find this insightful!